Situated within the prestigious Kilmarlic Golf Club community, within a mile from H2OBX Waterpark and just minutes from the beaches of the Outer Banks, Kilmarlic Resort Cottages offer 18 luxury accommodations with world-class amenities perfect for both families and golfers. When you stay at Kilmarlic Resort & Golf Club, you'll benefit from access to world-class golfing at the Kilmarlic Golf Club including discounted greens fees and golf cart rentals, up to 4 free tickets to H2OBX Waterpark, unlimited access to on-site Westside Athletic Club tennis courts, fitness center and outdoor community pool, shuttle service to the both the beach and the waterpark and more. The Kilmarlic Resort has an on-site restaurant and bar. 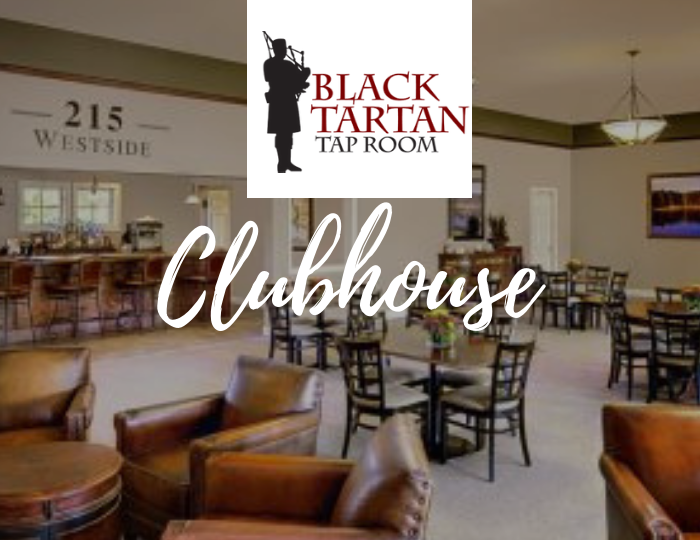 The clubhouse restaurant, Black Tartan Tap Room offers something for everyone, from our hand patty burgers, signature sandwiches, and unique salads to our thoughtfully prepared Tap Room Specials. Diners may join us on our patio or enjoy a meal and drinks at the bar and catch up on all the latest sports and scores. It's the perfect place to relax after a round on our legendary course. 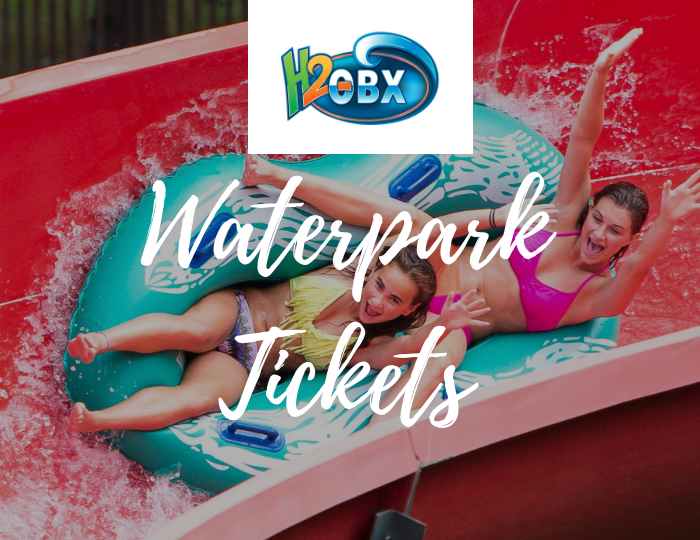 Any 3+ night (from Memorial Day - Labor Day) receives 4 FREE tickets to H2OBX Waterpark + exclusive discounts on additional tickets! Located within a 1/4 mile from the Resort, this world-class waterpark is packed with over 30 thrilling slides and rides. 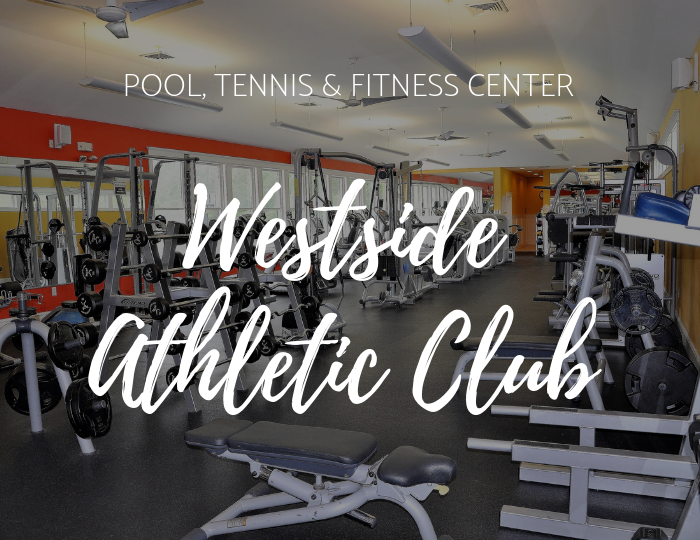 Located adjacent to the Cottages at Kilmarlc, Westside Athletic Club is a Full Service Athletic Club. Enjoy free court time on 4 Clay and 4 Hard Courts, swimming pool, fitness complex with TechnoGym equipment, complimentary fitness and yoga classes, as well as a outdoor basketball court. Tennis and swim lessons are available at special pricing. Kilmarlic Resort & Golf Club guests have access to world-class golfing at Kilmarlic Golf Club, which offers a memorable golf experience unlike any other on the Outer Banks. Consistently kept in tournament playing condition, Kilmarlic was chosen to host the North Carolina Open in both 2004 and 2009. Recently named as a Top 100 Course You Can Play in North Carolina by Golf Styles Magazine, Kilmarlic Golf Club is a must play while on your Outer Banks vacation. UNLIMITED PLAY ON "THE KILLIE"
The only one of it’s kind on the Outer Banks! The Killie is a 4 –hole short course with holes ranging in length from 27 to 45 yards. A unique par 3 layout with undulating greens and pot bunkers, is a fun, care free option that allows players an alternative outlet to settle bets and test their accuracy.